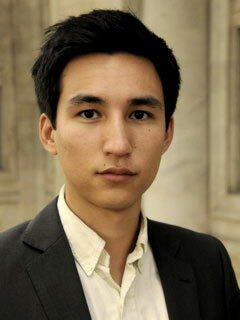 Lee Fang is an investigative journalist at The Intercept and was previously a reporting fellow at The Nation Institute and a contributing writer at The Nation. Fang is the author of The Machine: A Field Guide to the Resurgent Right (The New Press), has written for national publications including the Boston Globe, and is a regular commentator on MSNBC and NPR. His work has led to calls for investigations in Congress and the Federal Election Commission. Fang lives in San Francisco and Washington, D.C.